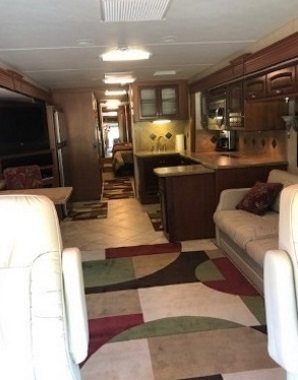 Luxury Motorhome Rentals in South Carolina., Share and Rent our RV Motorhome. 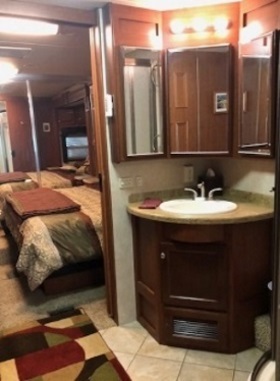 you always have your comfortable room where ever you decide to travel and spend the night. Just imagine, you can travel anywhere you desire in the U.S.A. and no security or (TSA) line. 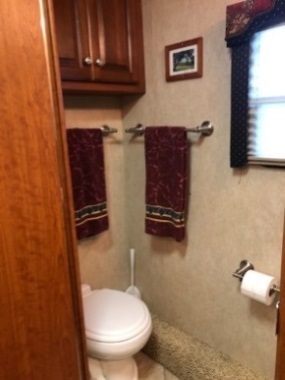 40' Motorhome, Class A Diesel Pusher with 4 slides -Diesel Generator -Sleeps 4 to 5 -Kitchen with double door refrigerator/freezer, stove, microwave/convection oven -King bed in master bedroom -Sofa/queen bed, washer/dryer combo, large closet in bedroom. $1799 to $2,093.00 per week. Deliver excellent services at great prices. We can deliver, setup, pickup for a fee. In some cases, we can provide a driver for a fee.